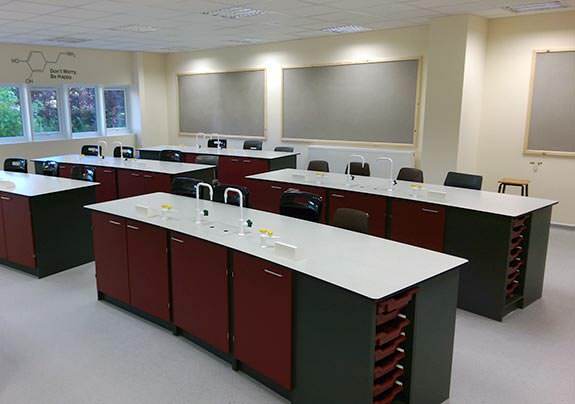 As one of the UK’s leading manufacturers and suppliers of school furniture, InterFocus can create bespoke classroom furniture packages for single rooms to entire academic departments. 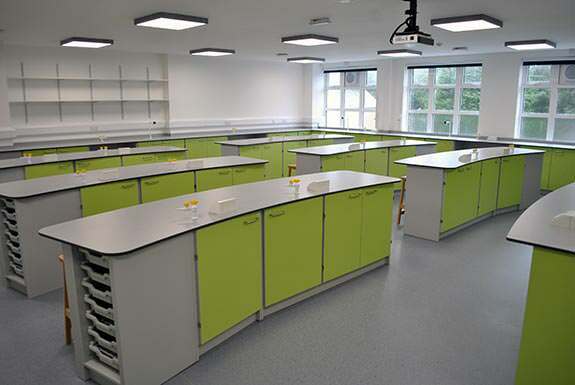 Providing a complete turnkey classroom refurbishment service as well as new build solutions for Academies, faith schools, Independent and private schools. Download our new school furniture brochure or contact us to have one sent by post. From our Cambridge based production facility your initial request will be handled quickly and efficiently from the moment you contact us. We provide a FREE no obligation classroom design & quotation service. As part of our free design service we provide high quality 3D renders of the proposed classroom layout. Why choose InterFocus for your next school project? With InterFocus on board you can be confident that we will transform your new academic classrooms in a smooth and efficient manner with the minimum of disruption. We will provide a modern, practical, high quality classroom that improves the learning environment for pupils and the teaching environment for your staff. So whether you are dealing with a new school build project or simply refurbishing existing classrooms, we will have a solution that fits your needs and budget. All manufactured right here in UK. After designing your classroom layout, the production process will begin with a typical turn-around time of 4 weeks followed by installation using our own fit-out teams so that your new facilities are fully operational in the shortest time possible. As one of the top school furniture suppliers and manufacturers in Britain, we also offer general-purpose solutions for classrooms, staff offices and other areas. Alongside our bespoke services our standard furniture ranges are available in our Catalogue which is available for download or can be sent by request. You can also contact our team to find out how we can create a high quality turnkey furniture solution that fits with your needs and budget. to arrange your visit. We look forward to meeting you.